for $1,200,000. This building is 11,886 square feet. 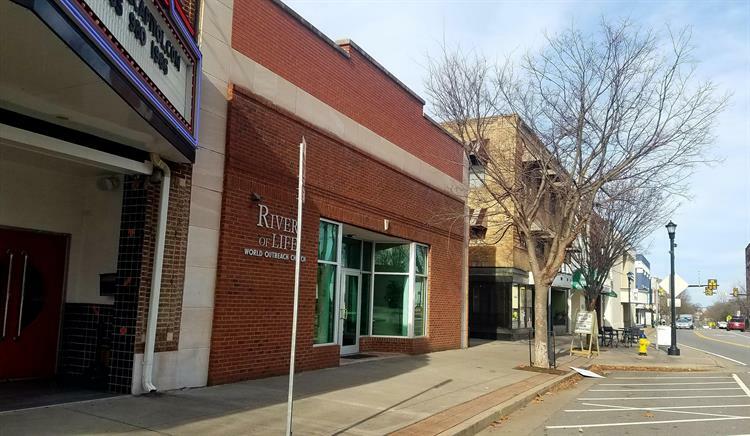 Excellent downtown Maryville location between two established businesses & across the road from public parking. Beautifully restored & renovated & in a very well maintained condition. Suitable for several different types of businesses & currently home for River of Life Outreach Church. Building features three levels w/main entrance off Broadway. The bottom level has an exit/entrance to Harper Ave and the middle level to a side entrance off a landscaped walk-way that runs between Broadway & Harper. 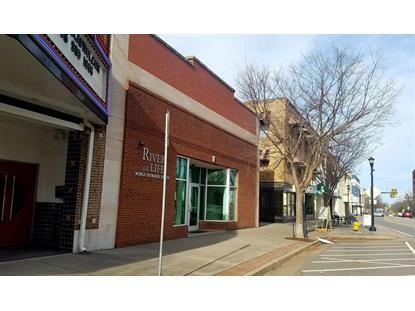 The center of Historic Downtown Maryville, great neighbor business's & close to parking. A Must See! Square footage per tax records, buyer should verify.